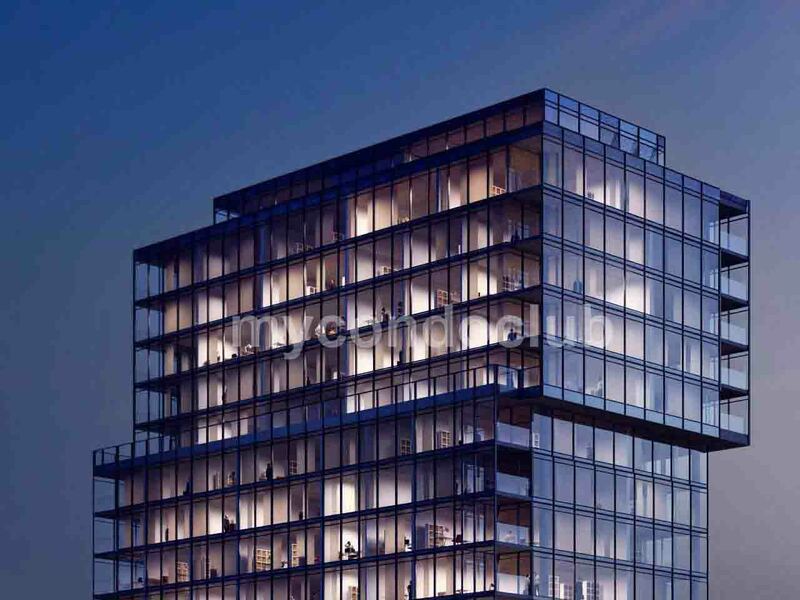 1001 The Queensway Condos is a new condo development at 1001 The Queensway, Etobicoke, ON. This is located right at The Queensway and Islington. This development is a mixed use residential condominium development having a total of 4 residential towers. They will be situated on two 4-storey podiums with two towers per podium. These two podiums are separated by an 11-m wide driveway access into the site from The Queensway. It will have approximately 1,343 m2 (14,454 ft2) of “programmable green space” in the central portion of the site. A retail centre will offer 6 units. It will also be home to major tenants including Cineplex, Montana’s and Scotiabank. The architect of this project is Core Architects. Based in the highly established residential area in Toronto, this condominium is located off the Gardiner Expressway. As proposed the residential unit mix would include 69 studios, 280 one-bedroom + den. Furthermore 227 two bedroom + den, and 12 three-bedroom + den suites. A a total of 591 vehicle spaces in the two-level underground parking garage. 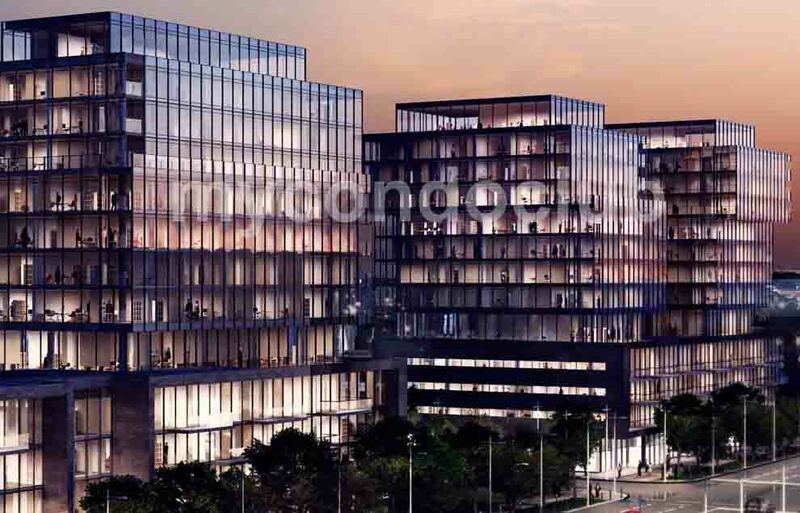 It includes 475 residential and 116 visitor and commercial spaces and 442 bicycle spaces. The 1001 The Queensway Condominium will be the project’s tallest building located closest to the intersection of Queensway and Islington. This condo will rise to a height of 20 storeys, sharing a podium with a 12-storey building immediately to its west. 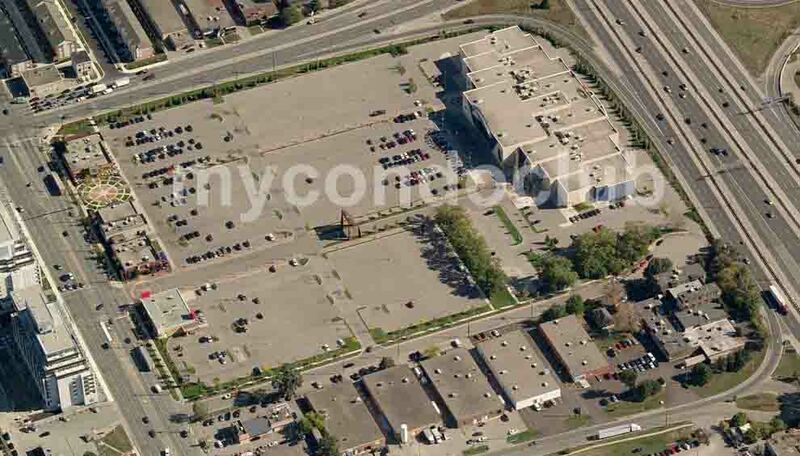 Further west along The Queensway, another pair of 12-storey buildings would rise from a second podium. 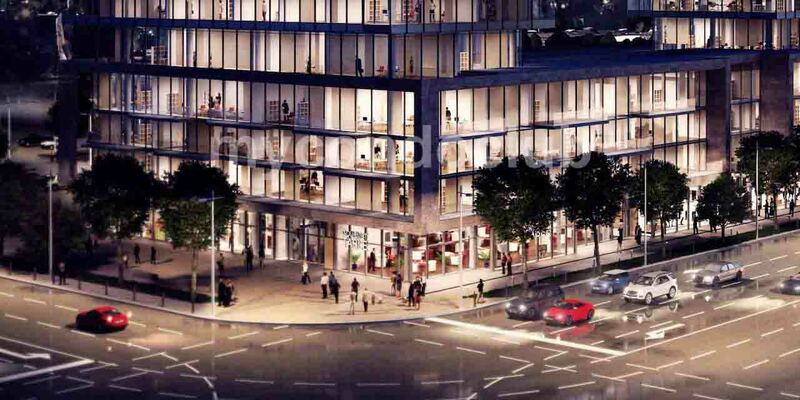 The 588-condo unit development would include 2,635 m² of retail area fronting onto The Queensway. The residential lobbies for each building would be located at the south end of the podiums in order to ensure an activated pedestrian realm. 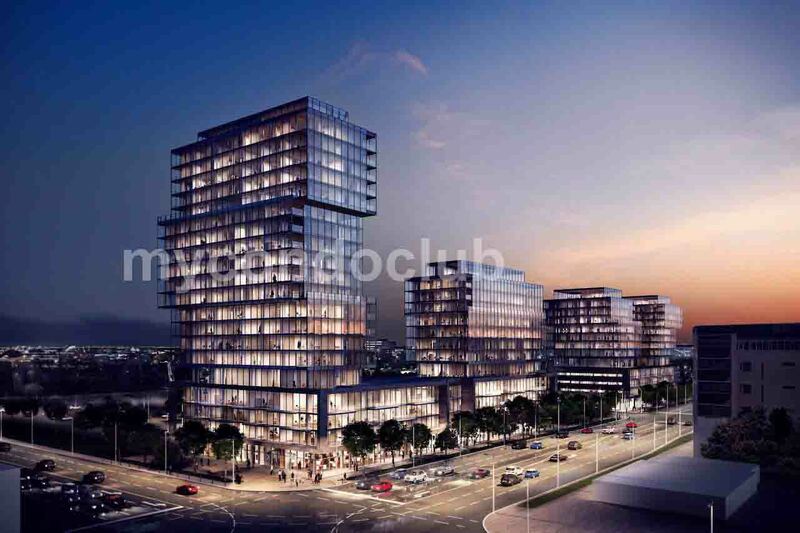 Few minutes to the TTC, movie theatres and restaurants, supermarkets, shops in the area so close to the 1001 The Queensway Condos. Queensland Park, Queensway Park and Winslow Dalesford Park are some of the parks close to the 1001 The Queensway Condos in Toronto.